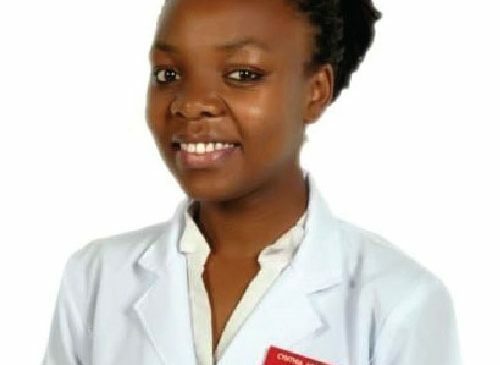 A third year medical student at University of Nairobi. She serves as the chapter coordinator UoN and regional coordinator Nairobi region. She also served as local officer SCOPH for 2017/2018. The project has been the best thing that happened to me since medical school can be hectic. Visiting the schools and meeting the teenagers gives me satisfaction and Joy. My fellow volunteers have become my family and I thank God for this opportunity. I look forward to better days and success in all our projects.